According to analyst Mark Li, sluggish shipments from one of Apple's Watch suppliers indicate that Apple's newest product isn't selling as well as expected. 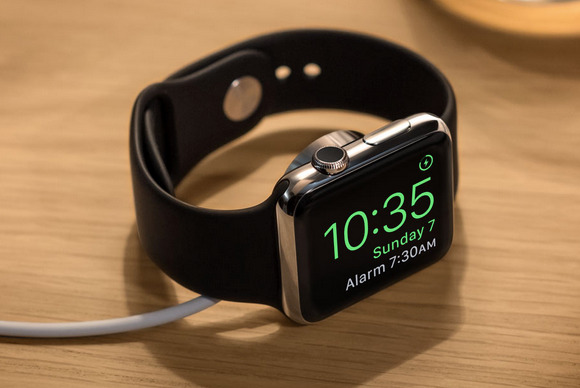 How well is the Apple Watch selling? Apple isn’t saying much, but that hasn’t kept Bernstein Research anaylist Mark Li from trying to find out. According to the Wall Street Journal, a subsidiary of Advanced Semiconductor Engineering (ASE) and one of Apple’s suppliers for the Watch told investors that it fell short of a “break-even” number of shipments of its Apple Watch components during the second quarter, and it expects to fall short again in the third quarter. According to Li, it’s very rare for a company to fall short of “break-even” shipments in the third quarter, given the looming holiday rush, and Li says that ASE’s shortfall indicates that Apple Watch sales are lower than expected. ASE’s subsidiary said its “break-even” point is two million units per month. The story behind the story: Reports of sluggish Apple Watch demand aren’t new: A report surfaced in early July that indicated that Apple Watch sales fell off in June. 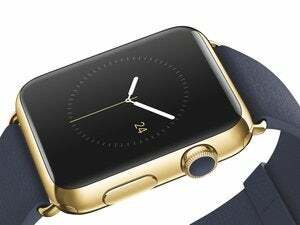 Meanwhile, Li isn’t the first analyst to suggest that Apple Watch sales are sluggish. The Journal points out that Piper Jaffray’s Gene Munster initially expected Apple to sell 3 million Watches in the second quarter, but revised his estimate to 2.5 million units. Even though Apple isn’t reporting specific sales figures on the Watch, Apple CEO Tim Cook went on record in July's quarterly earnings call to state that “sales of the watch did exceed [Apple’s] expectations” and that “Apple Watch sell-through was higher than the comparable launch periods of the original iPhone or the original iPad.” Cook also said that Watch sales actually increased in June compared to April and May, which ran counter to recent media reports.